In Which our heroes finally return from tundra, technological apocalypse, and typhoid. Going Live. 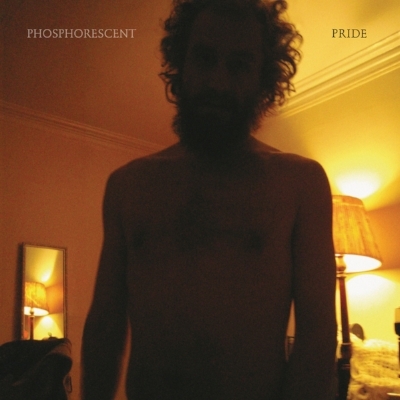 Phosphorescent - Pride. Bon Iver. Perception. Translating to live performance. https://www.hispanicfederation.org/donate/ and select "Puerto Rico Hurricane Relief"